Nathan Fillion & Stana Katic. . Wallpaper and background images in the Nathan Fillion & Stana Katic club tagged: stana katic nathan fillion castle stanathan. 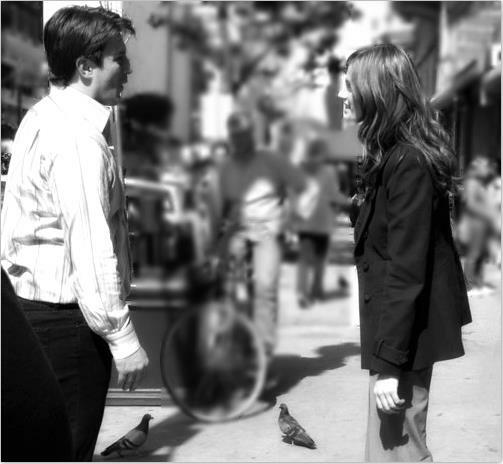 This Nathan Fillion & Stana Katic photo contains pak. There might also be goed gekleed persoon, pak, broek pak, broekpak, kostuum broek, straat, stad scène, stedelijke omgeving, stad straatbeeld, stedelijke instellen, hip boot, and thigh boot. This is from season 5 ? I think its season 5!! !